A beautiful mix of two unique tulips. The Flaming Purissima Tulip is ivory white with a lovely touch of pink. 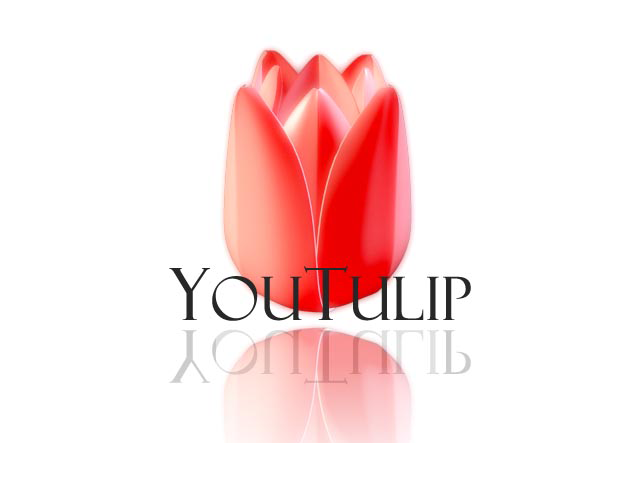 The pink glow is a bit darker at the edges and gives the tulip an artistic effect. The double tulip Exotic Emperor is pure white with green accents at the outer petals. Because the contrast between these tulips is that large, they perfectly complement each other. Tulip Flaming Purissima and tulip Exotic Emperor packaged separately.